Air Duct Cleaning by itself is a vacuuming of your air duct system. Your air duct system is at least part fiberglass. 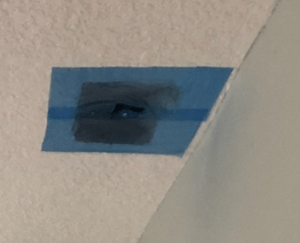 The ductwork above your A/C, the “mixing boxes” or “triangles” in your attic that distribute the air, and the “cans” (the square piece that the grill attaches to) are usually made out of Fiberglass. Fiberglass is porous and is the part that absorbs and harbors mold, bacteria, odor, hair, etc. 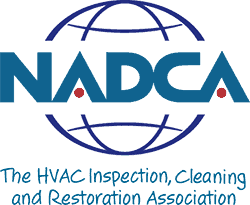 Watch the video or check out our Air Duct Restoration page! Call us today to book a free duct evaluation! We place drop cloths under every vent and cut plastic pieces and place over any furniture or electronics within a close proximity to vent. Then we’ll remove and clean all the grills and seal off all of the openings with grill mask. This ensures we have a sealed duct system for cleaning and so your home or business is not contaminated with the contents of the duct system. See pictures to the right of this text. We connect the Negative Air HEPA vac machine to the supply plenum (ductwork directly above the air handler). We let the machine run for a considerable amount of time before starting on vents. We remove the grills. After the grill is removed, we then carefully guide our drill powered Roto brush through the entire length of each duct, then we carefully do the same in reverse until our brush retracts all the way out of the register. The dirt inside of the ductwork is captured in the machine, all of the dust, dirt, and dander is sucked into the HEPA vac. This method ensures there is no contamination of the home or business. Take a look at the video on the right and you will see a close up of the Roto brush going through the flex tube. Check out the way the airborne dirt particles fly towards the HEPA vac. We complete step 3 on all of the registers until the job is complete. This process will without a doubt remove any loose dust and dirt in your duct system. This is the South Florida Duct process, and it’s the best and absolutely the most thorough process there is for duct cleaning. Each register is cleaned and reinstalled once the air duct cleaning is complete. 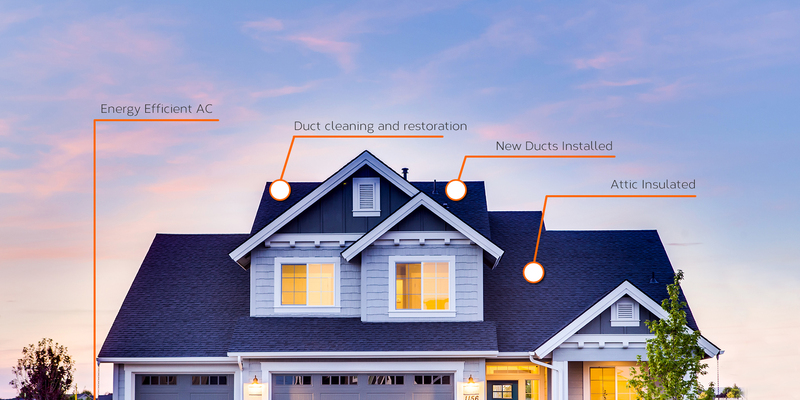 South Florida Ducts can do everything, even if it is a routine A/C preventative maintenance.